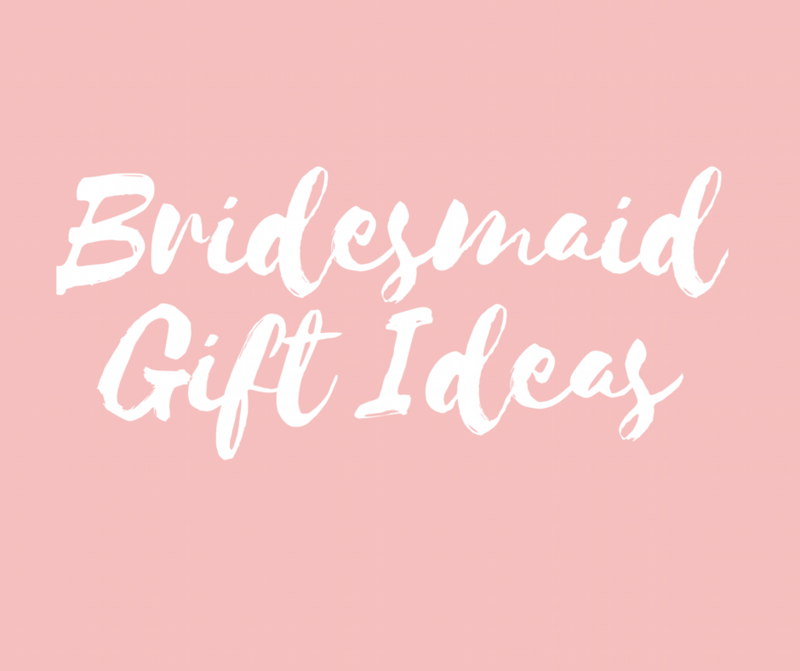 Searching for bridesmaid gift ideas? 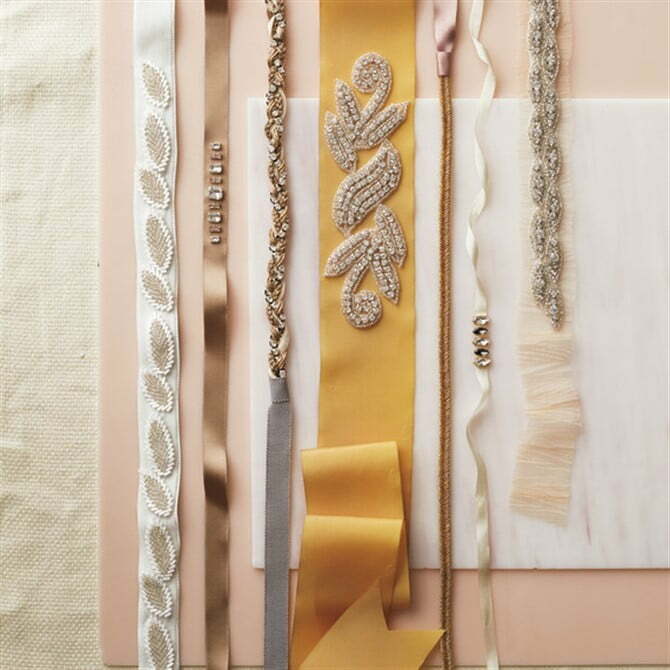 Don’t they deserve much more than the usual earrings and a robe? 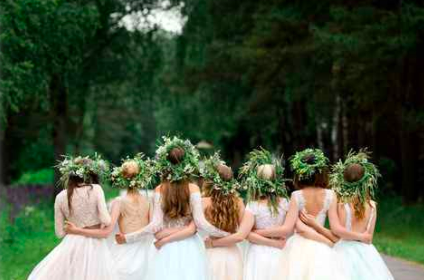 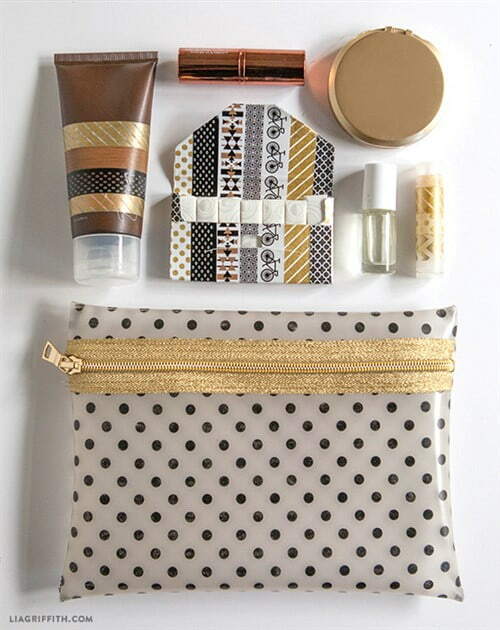 Surprising your bridesmaids with thank-you gifts is not required, but is a thoughtful gesture of your appreciation. 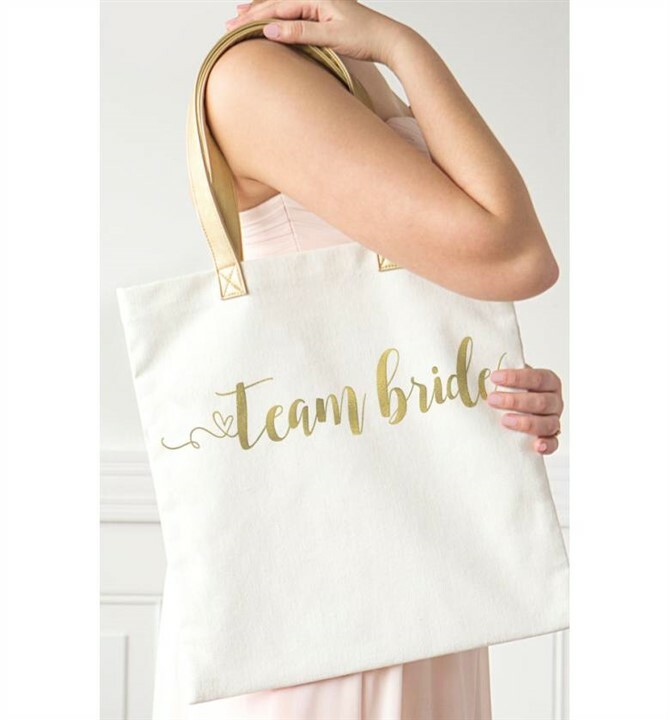 When you give them their gift is up to you, but if you’re gifting something that might be helpful to them leading up to the wedding, like a monogrammed tote bag or a sleep and eye mask, the bridal shower is the perfect opportunity to surprise your ‘maids at the same time. 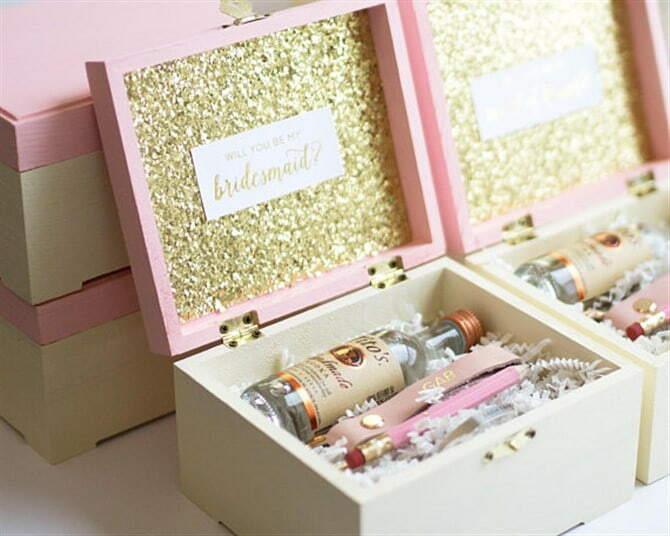 The rehearsal dinner is also a popular time to hand them out. 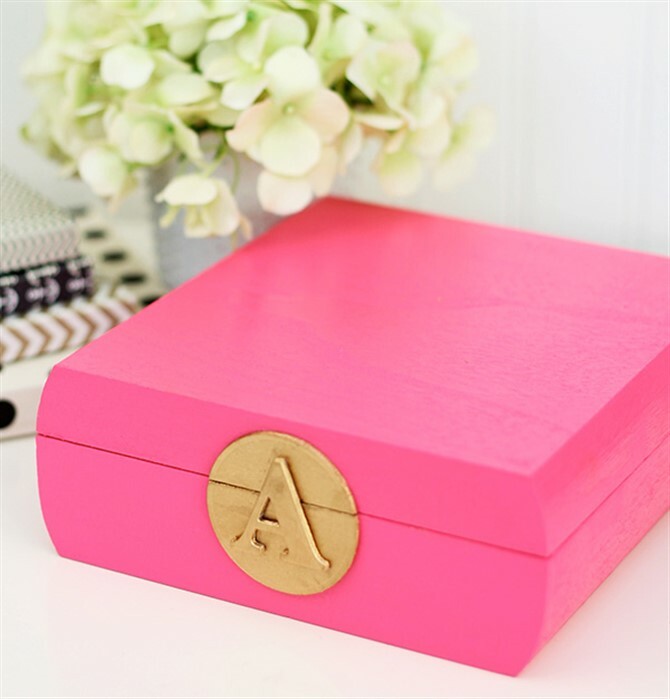 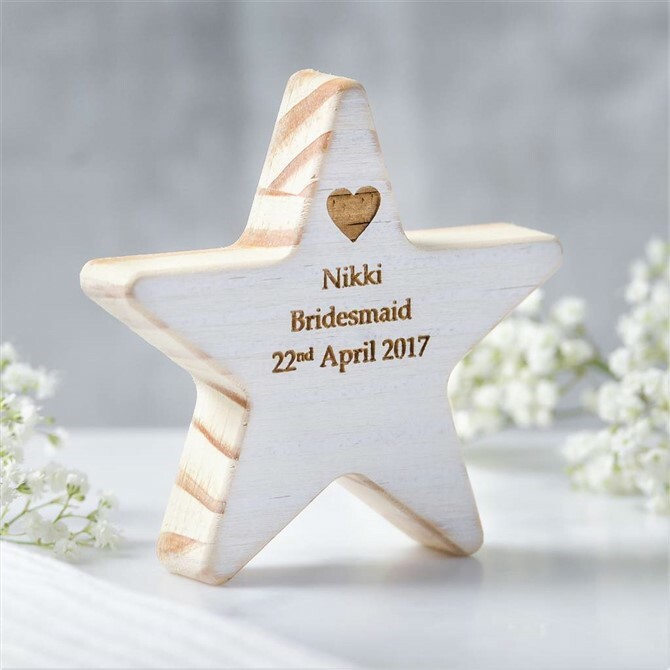 If you’re unsure on what to give your bridesmaids, here is a list of creative and stylish gift ideas they’ll love.